The left wasn’t prepared for Hillary to lose. 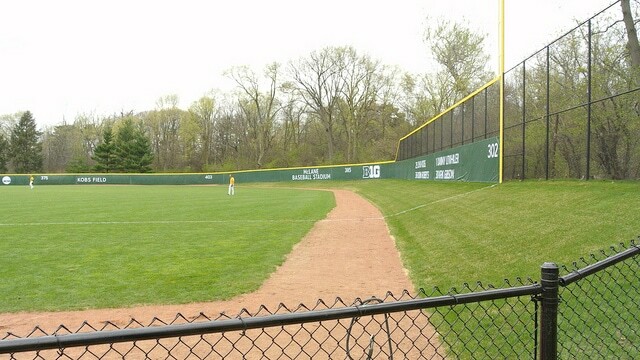 Michigan State’s McLane Field wants to make sure its outfielders know they’re approaching the wall. 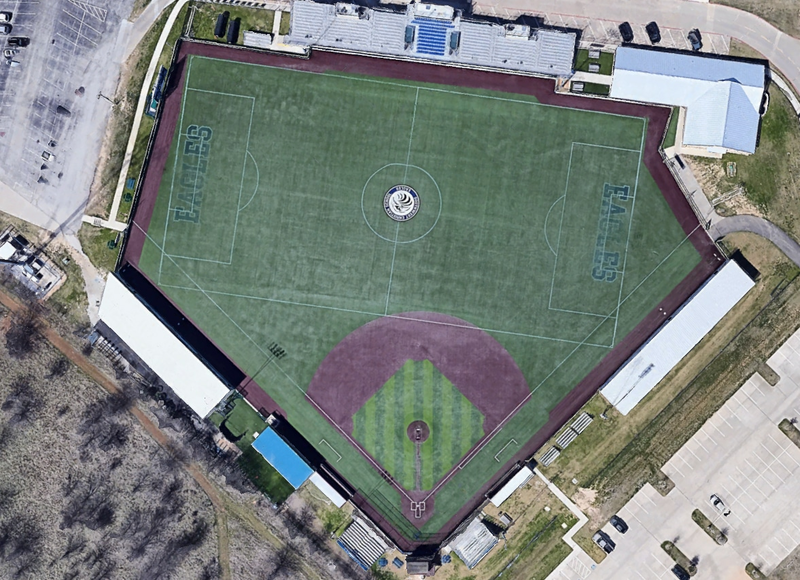 After the warning track, the outfield slopes up at a roughly 30-degree angle to the fence. 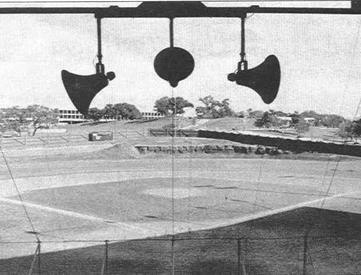 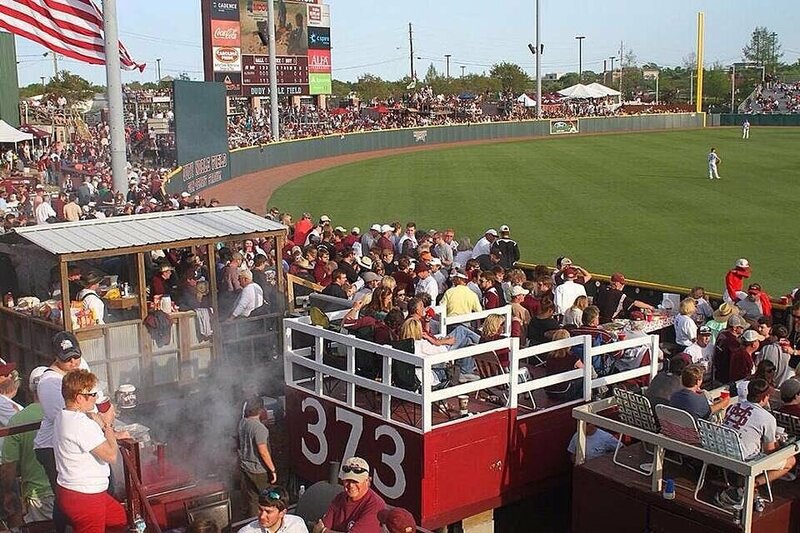 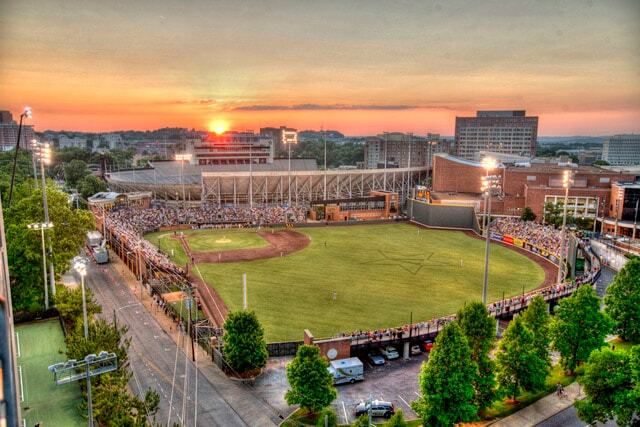 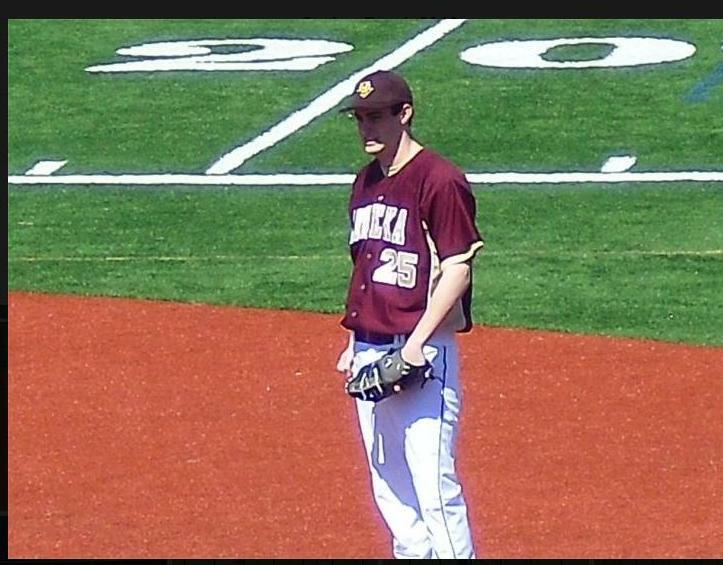 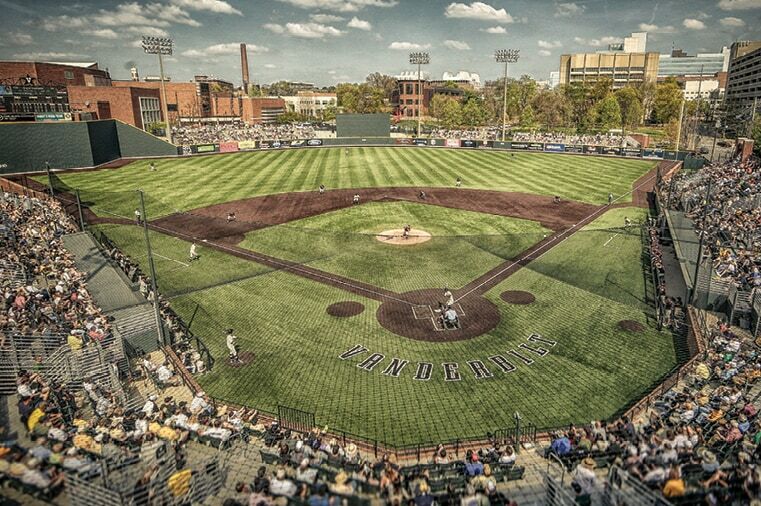 It's no Tal's Hill, but it defintiely stands out in college baseball. 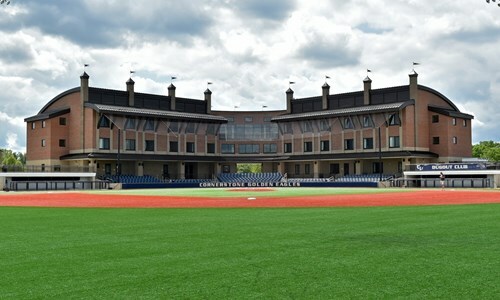 The Golden Eagles built a dorm attached to their baseball stadium in 2013 that houses 92 students, who don't have to be baseball players.